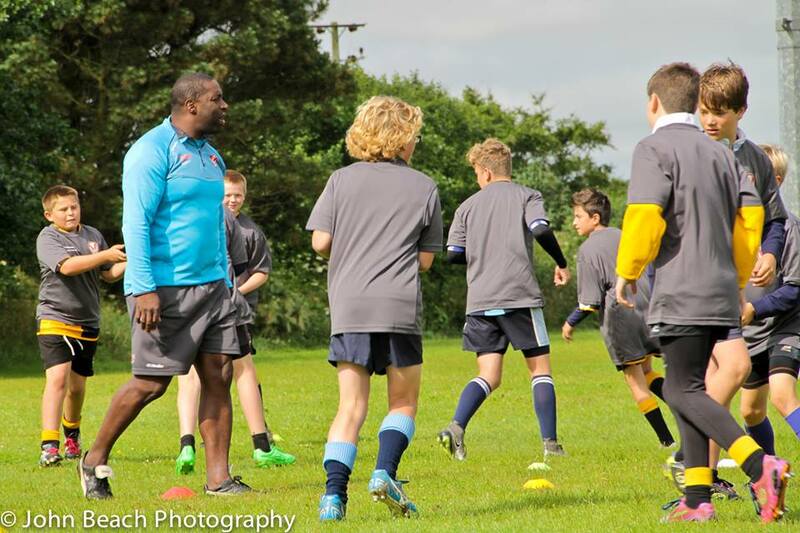 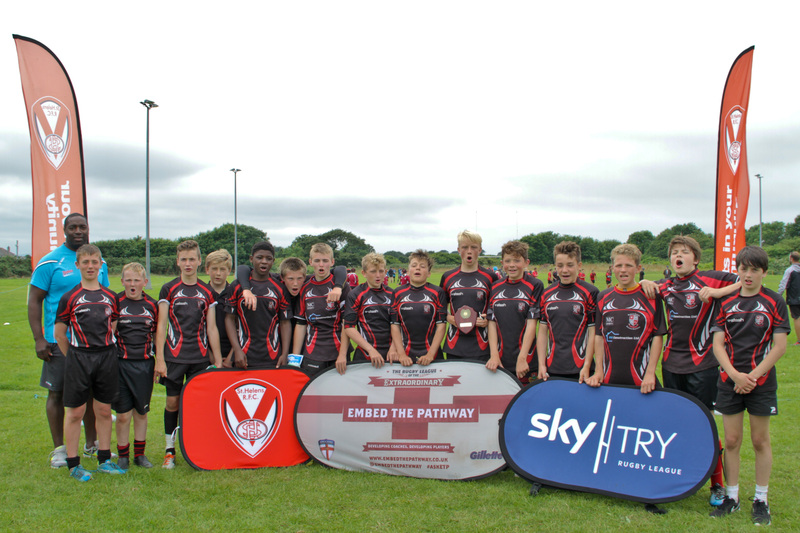 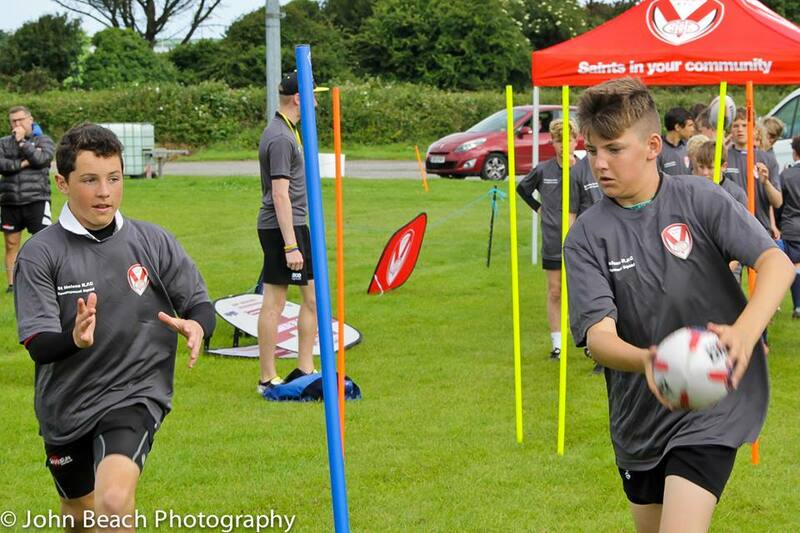 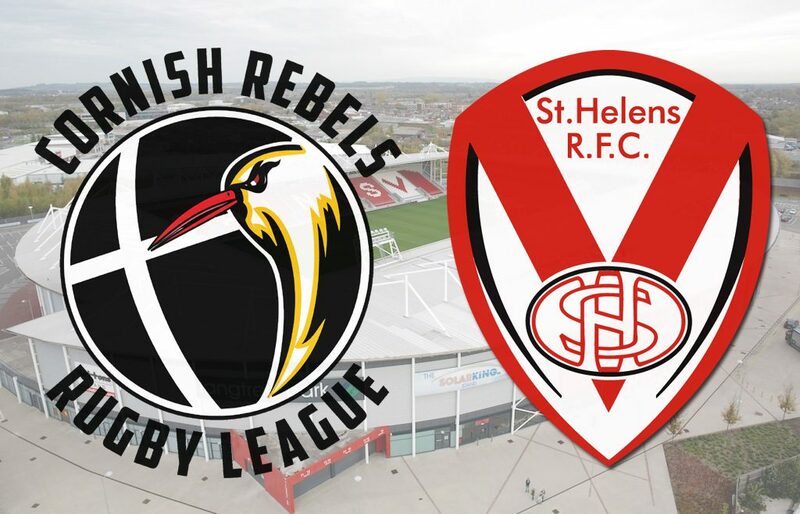 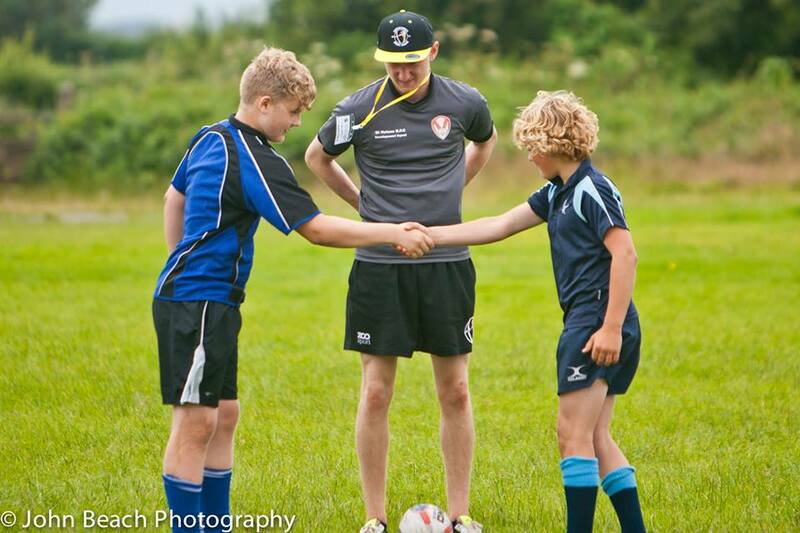 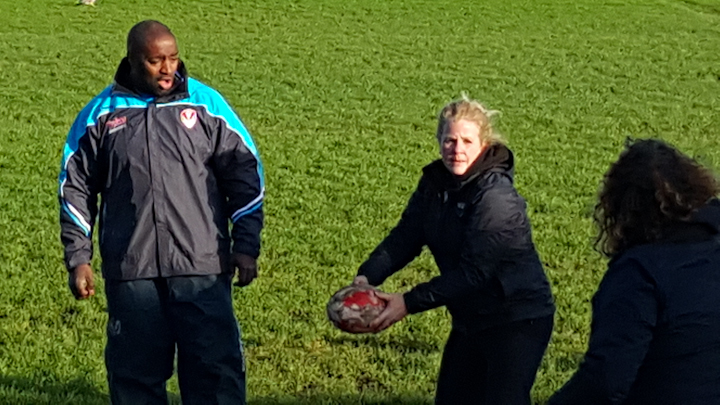 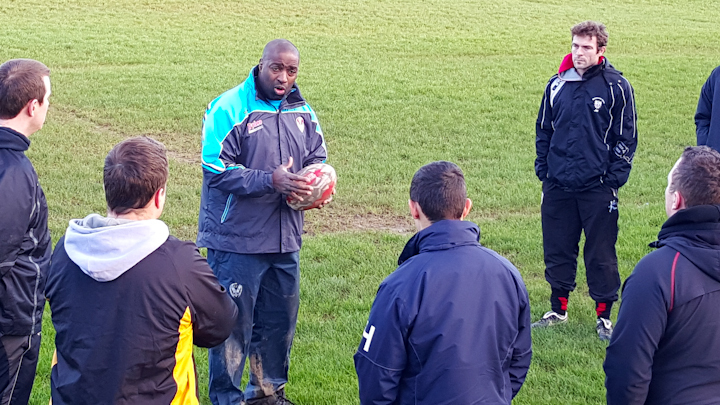 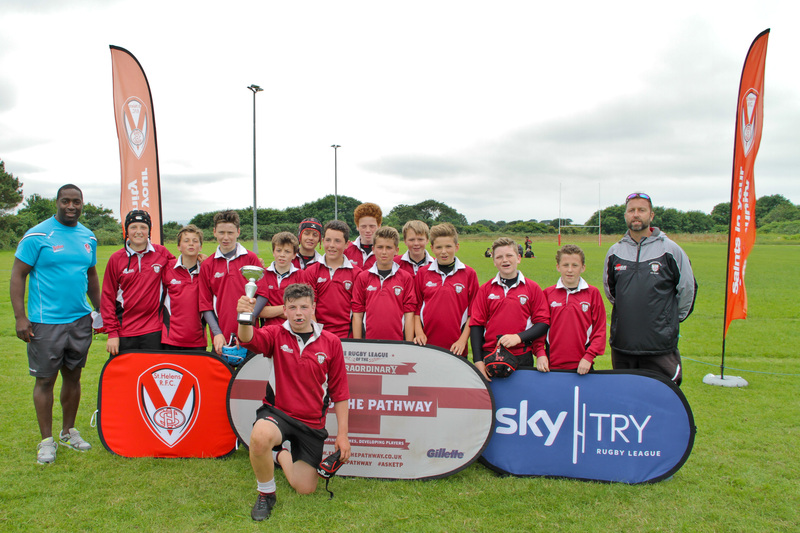 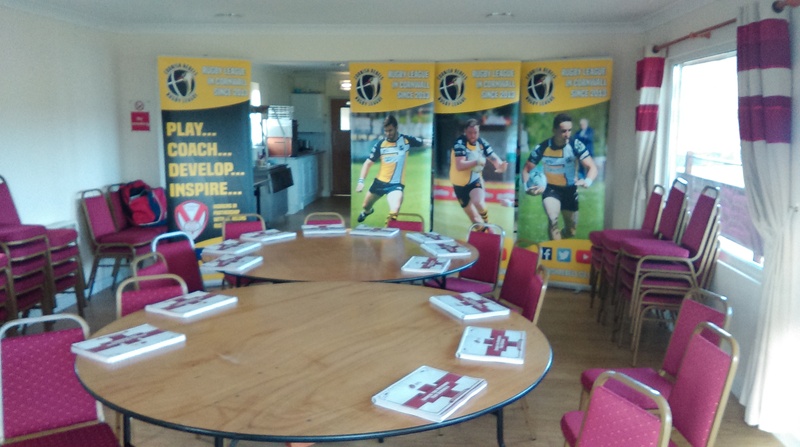 Through our partnership with St Helens RFC we are proud to offer England Talent Pathway accreditation to all teachers and secondary schools in Cornwall. 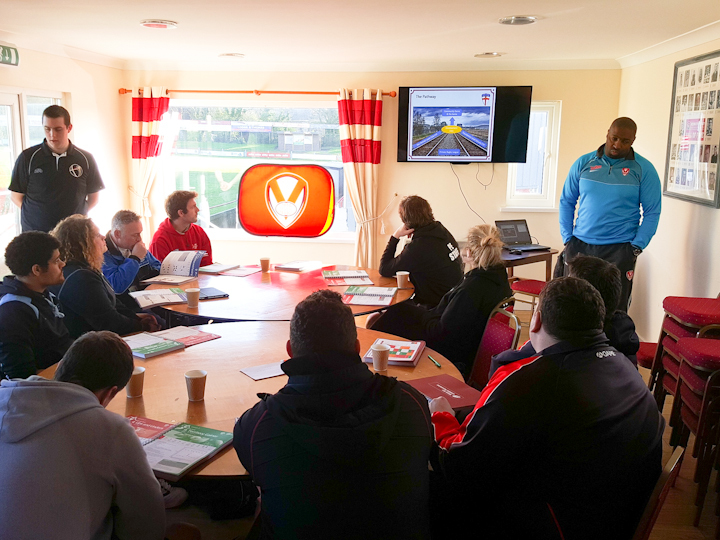 Alongside the offer of this free CPD, we host an annual festival of Rugby League with our development partners. 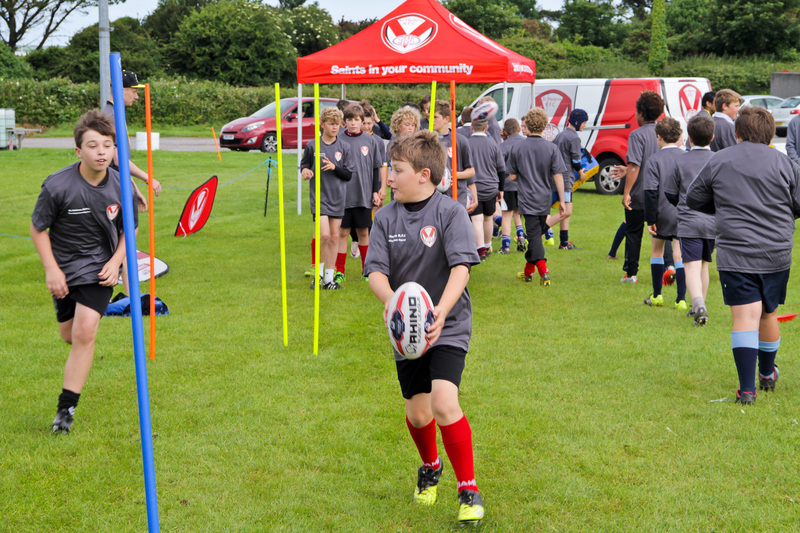 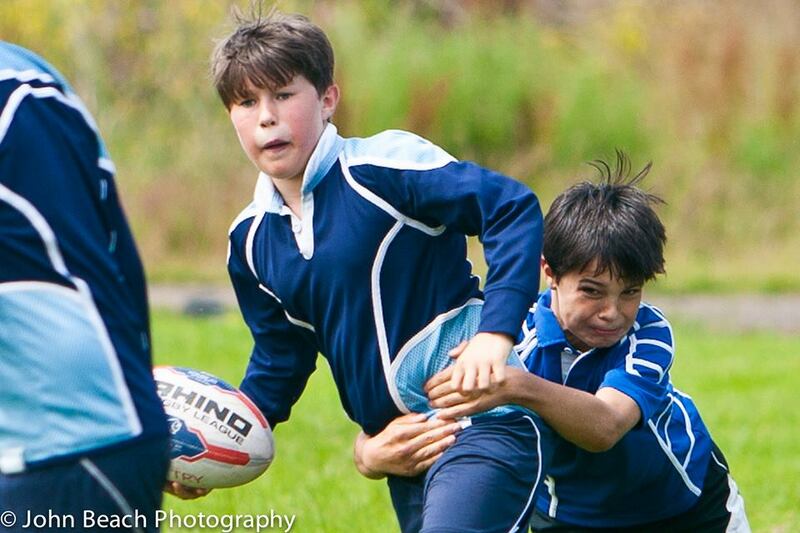 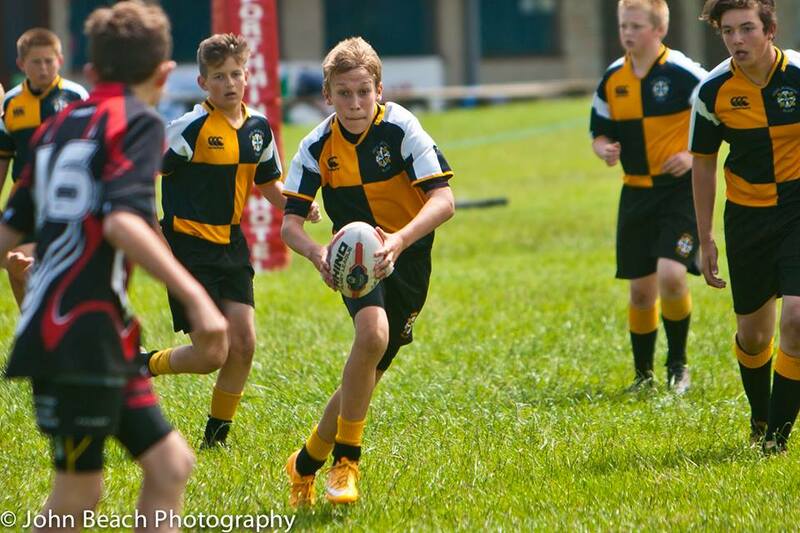 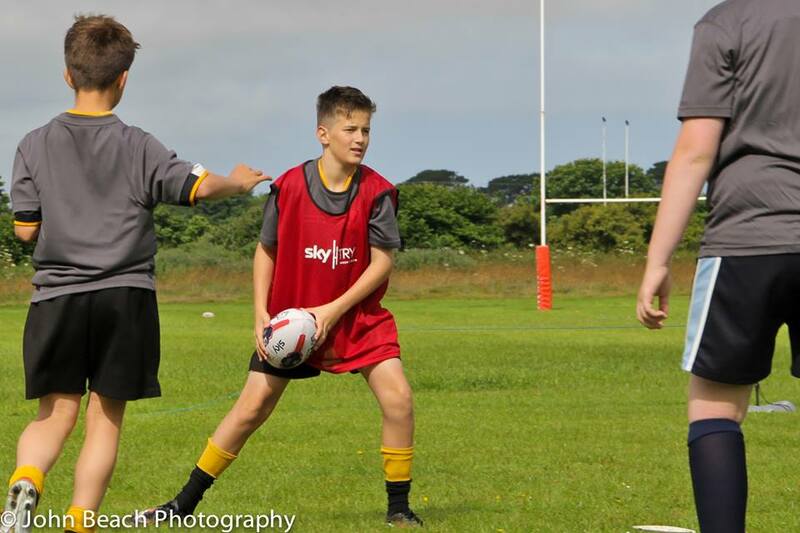 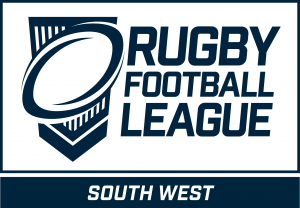 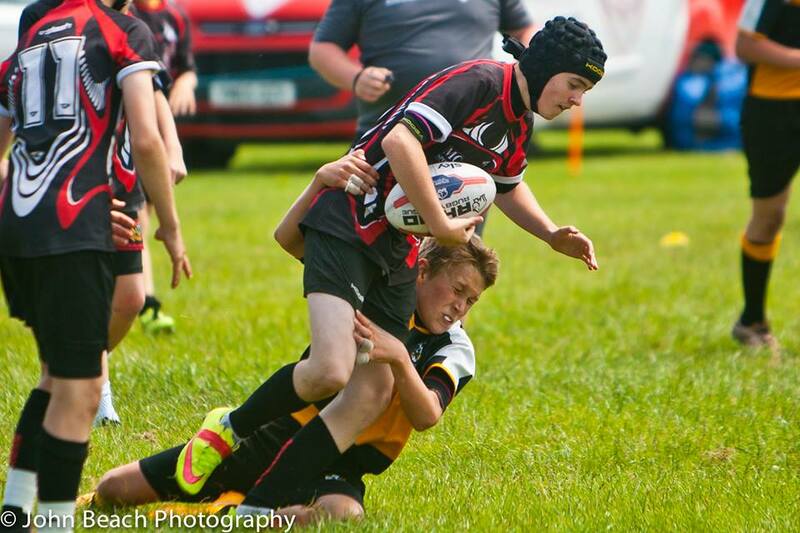 The Cornish Rugby League Schools Festival will take place on Friday July 13th at Camborne Rugby Club and the entry process is now open. 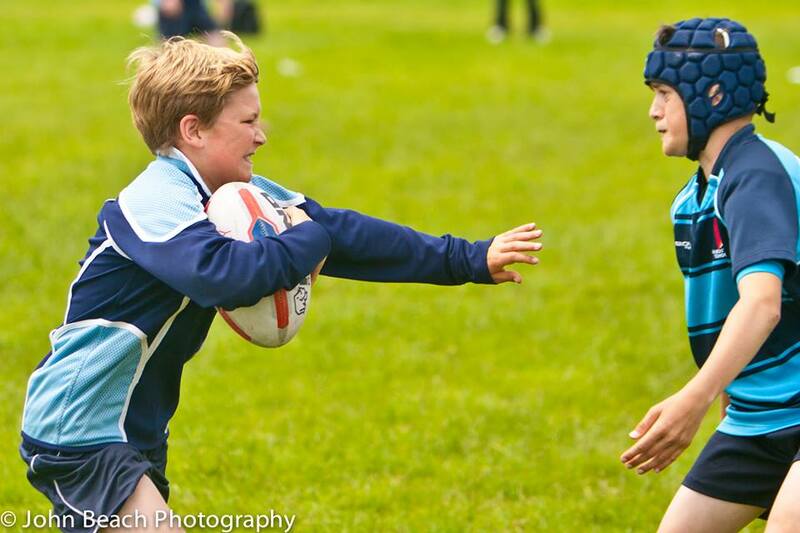 We are taking entries from Year 7/8 & Year 9/10. 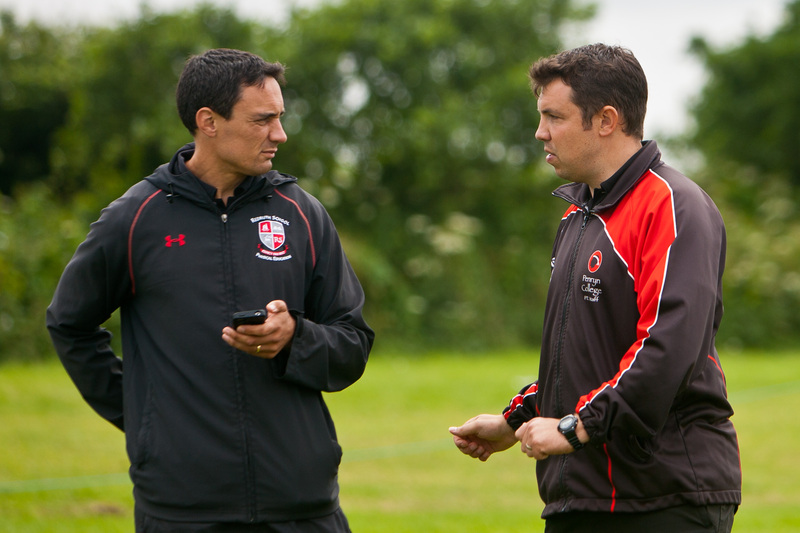 If you would like to attend a secondary CPD or arrange one for your staff, please contact Rob in the first instance.